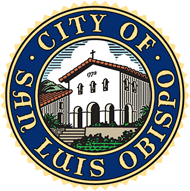 SAN LUIS OBISPO, Calif. — Startups could receive up to $200,000 in angel-backed investments by applying for the Cal Poly Center for Innovation and Entrepreneurship’s (CIE) Small Business Development Center (SBDC) 2018 Angel Conference. Entrepreneurs looking to participate must apply by Jan. 31. The cost is $99, which includes entrance and dinner for two to the March 29 event. Apply online at bit.ly/ccangelconference. Six selected finalists will pitch in front of angel investors and an audience at the conference. The investors will vote and invest up to $200,000 in the winning startup. Each investor contributed $6,000 in a fund set-up as a limited liability company (LLC). 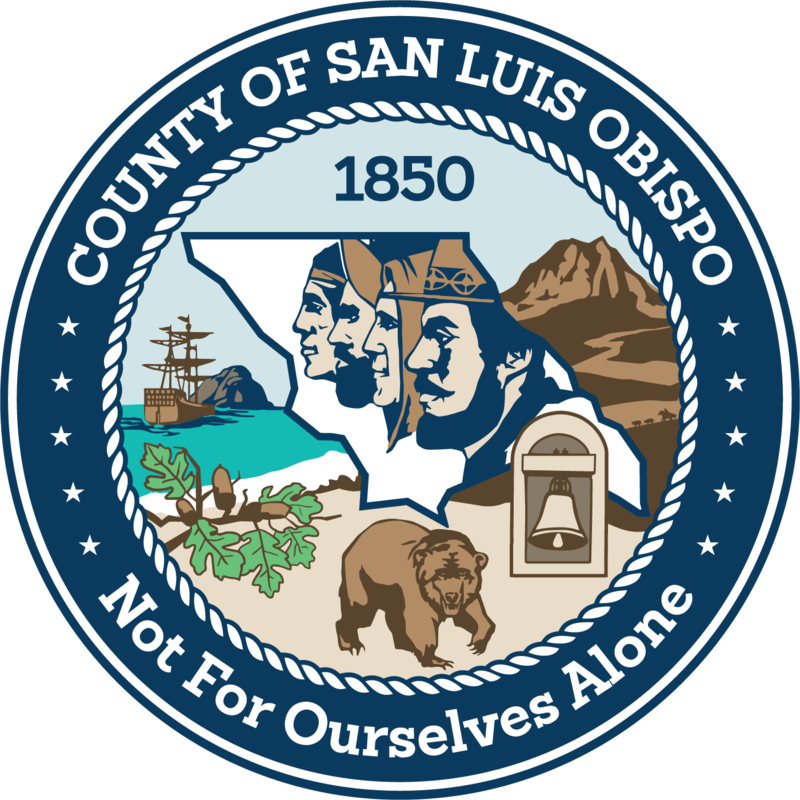 About 60 percent of investors are local to San Luis Obispo County, 30 percent are from Santa Barbara County and 10 percent are from Fresno County. The inaugural Angel Conference will be held March 29 at 4:30 p.m., at the Alex Madonna Expo Center in San Luis Obispo. Tickets are $150 for audience members, or $800 per table, which include entrance to the event and dinner. For more information on eligibility, requirements and event registration, visit bit.ly/ccangelconferencedinner, or contact Adam Lingerfelt, SBDC project coordinator, at (805) 756-5180 or alingerf@calpoly.edu. The Angel Conference is presented by Pacific Premier Bank. The Cal Poly CIE Small Business Development Center is funded in part through a subcontract between Cal Poly, the city of San Luis Obispo and UC Merced, under the current cooperative agreement with the U.S. Small Business Administration. The SBDC is a top resource for business owners and aspiring entrepreneurs, offering no-cost, expert one-on-one business consulting, training and online courses in startup assistance, debt and equity funding, sales and marketing, international trade and product commercialization. For more information or to schedule an appointment, visit http://sbdc.calpoly.edu/.